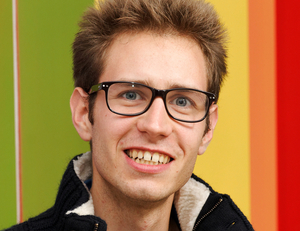 We welcome three new postdocs to the group: Piotr Garbacz, Jérome Roche, and Dhruv Singh. 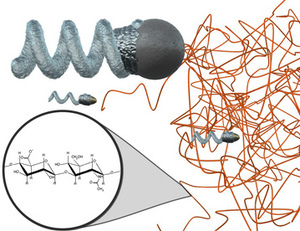 We have published a paper about synthetic chemical nanomotors with an overall size (30 nm) that is comparable to that of some enzymes (Nano Lett., 2014, 14 (5), pp 2407–2412), as well as nanopropellers that are small enough to navigate complex biological networks (diameter of 70 nm), yet can be fully controlled (ACS Nano, Article ASAP, DOI: 10.1021/nn502360t). Our paper "Nanopropellers and Their Actuation in Complex Viscoelastic Media“ is the cover article for ACS Nano 8, 8794–8801, (2014). 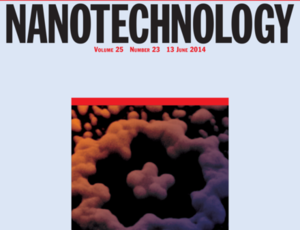 In addition the ACS Nano September 2014 podcast features our work. News sites and blogs report our work as "world’s smallest propeller“. (September 2014) Image by Alejandro Posada Boada. 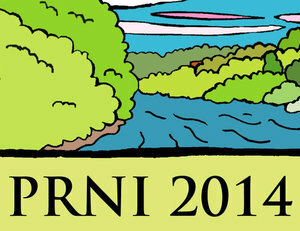 The international Workshop „Pattern Recognition in Neuroimaging“ (PRNI 2014, www.prni.org) with more than 100 participants takes place from 4th to 6th June 2014 at the Max Planck Institute for Intelligent Systems, Campus Tübingen. This young workshop builds an important bridge between basic researchers of Neuroscience and Computer Science. Amongst others, the participants discuss new methods and applications of fMRI (functional magnetic resonance imaging) - nowadays a common procedure in medical diagnosis. This workshop is a trend-setter for a new, dynamic and future-orientated research area. 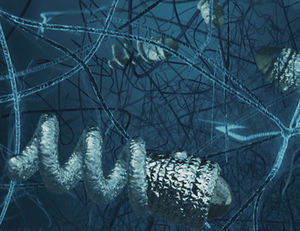 Moreover, it contributes to strengthen the research location Tübingen in the field of Computer Science, especially at the interface to Neuroscience. 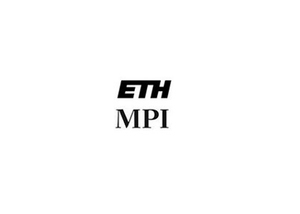 MPI for Intelligent Systems and ETH Zurich (Dept. of Computer Science) have united to become the world’s principal center for autonomous intelligent systems, 'Learning Systems'. The Max Planck Institute for Intelligent Systems has appointed Metin Sitti as a new director at the institute’s Stuttgart location. There, Sitti will head the Physical Intelligence Department. One of the main goals of his research will be to obtain a new understanding of physically intelligent systems made of smart and soft materials. Our paper “Shape control in wafer-based aperiodic 3D nanostructures” is the cover article for Nanotechnology 25 doi:10.1088/0957-4484/25/23/235302. (June, 2014). To our alumni Yigit Menguc, Onur Ozcan, and Rika Wright Carlsen on their new faculty positions. 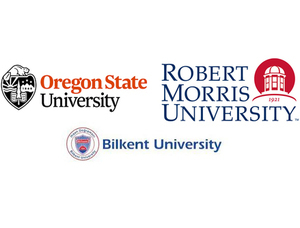 Yigit has accepted a position at Oregon State University, Onur has accepted a position at Bilkent University, and Rika has accepted a position at Robert Morris University.